We use a variety of insulation products based upon your needs and budget. The most significant factor in the selection process is the specific application (new home construction, old home remodeling, ceiling or wall, etc.). Once your needs are identified and your budget is set, we will recommend the best type of insulation for you. 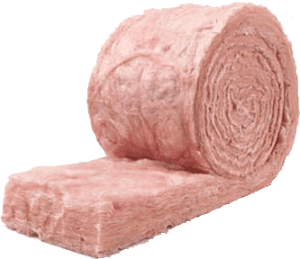 Henges Insulation has the experience and the product selection to find the right product to meet your application and budget. Cellulose materials are derived from plant fiber. Modern innovations in manufacturing have made it possible to produce cellulose products derived from a high quantity of recycled newspaper material. 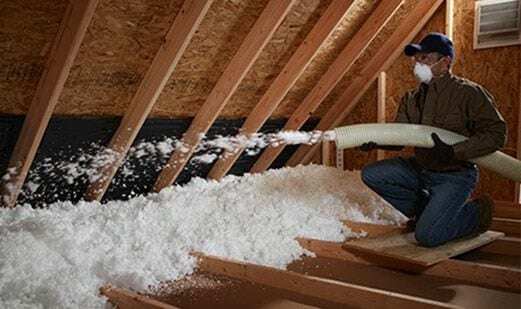 Cellulose is usually sprayed in attic installations.Products from companies such as JohnsManville provide acoustical and thermal performance comparable to fiberglass materials but are made from 85% recycled paper, mostly recovered, post-consumer fiber coated and treated with additives for fire and fungal resistance. As the name implies, fiberglass is derived molten glass and drawn out into long fibers. Fiberglass is naturally non-flammable and is manufactured with 20% to 30% recycled industrial waste and post-consumer content. Fiberglass is found in attics and walls. It can be packaged in batts, rolls or sprayed as a loose material. Fiberglass batts and rolls are lightweight thermal and acoustical barriers made of long, resilient glass fibers. All Johns Mansville batts are bonded with a Formaldehyde-free binder to promote a healthy lifestyle and cleaner air quality. The facing acts as a vapor barrier to help minimize the risk of mildew and mold; an excellent choice for exterior walls. R-values range from R-11 to R-38. Batts are common in the walls of new home construction. Loose-fill blown fiberglass products from Johns Mansville provide thermal performance up to R-60 in attics, non-conforming spaces and hard-to-reach areas like corners, edges and around framing. Blown fiberglass products won’t settle, decay or provide a source of food for animals or microbes, unlike common forms of cellulose. Once installed, it will last for the life of your home. Open-cell SPF is a low-density, nonstructural material. 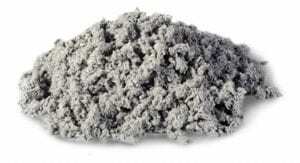 Its density characteristics allow for an incredible yield and an excellent value. 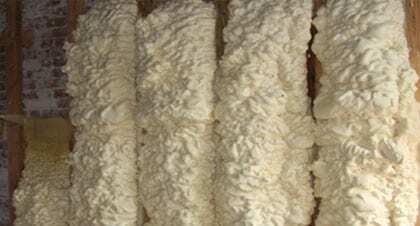 The cellular structure of open-cell foam provides air isolation and versatile range of R-values, resulting in energy savings, improved indoor air quality and increased comfort. Closed-cell SPF is one of the most advanced insulation solutions available, providing nearly twice the R-value of open-cell foam per inch and superior energy savings. This dense, polyurethane foam material is extremely durable, expanding and fully adhering to surfaces, strengthening the structure of buildings.